IF YOU ARE NOT WILLING TO GIVE... ...[AND GIVE SOME MORE], THEN YOU ARE NOT EXPERIENCING ABUNDANCE! IF YOU GIVE, THEN YOU HAVE...!!! 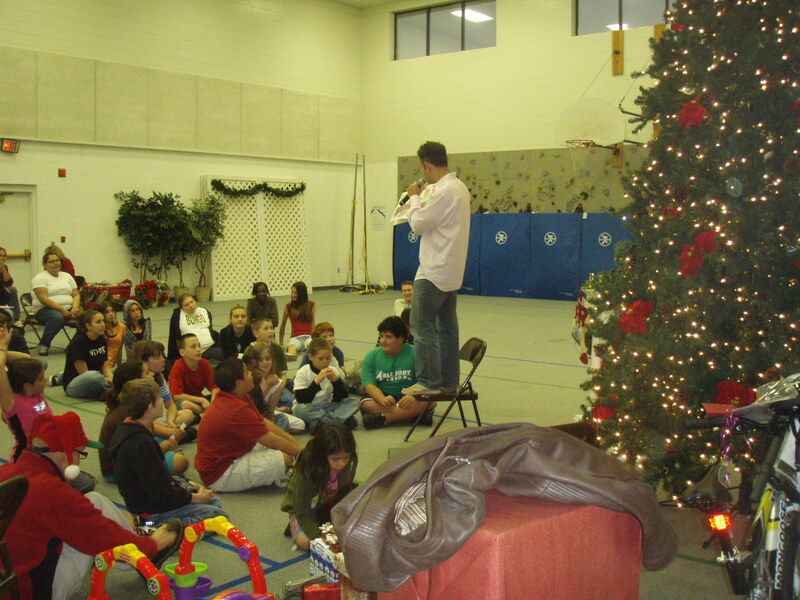 Whether it's reading stories to children, leaving an unexpectedly huge tip for a disgruntled waitress, or bringing unusually special "dream/wish list" gifts to an orphanage, I am committed to providing those in need with memorable moments, experiences, and feelings. To date, I have worked with a number of causes including the Florida Baptist Children's Home, The Earl K. Wood Scholarship Fund, New Beginnings, The House of Blessings, and have contributed to dozens of other organizations as well. I contribute time, money, and creativity---whenever I am moved to do so. Need Help With YOUR Charity Cause? 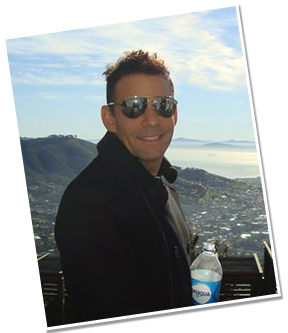 Click Here To Tell Me A Little Bit About YOUR Request So That I Can EVALUATE IT BEFORE SCHEDULING DISCUSSION. We live on an abundant planet in an abundant universe. There IS enough food and sufficient resources for EVERYONE but much like toddlers, our societies simply do not "share" effectively. All people DESERVE food, shelter, and love. Entire books have been written about this subject and I have experienced the joy, richness, and CHANGE that come from "giving it away"---even when its seems socially "illogical" to do so. That said, I do not automatically help anyone and everyone who asks. I often find organized charities to be too "corporate" and so I tend to work on an individual, case-by-case basis when my heart moves me to do so. I definitely believe in teaching people to fish, rather than simply throwing them fish. 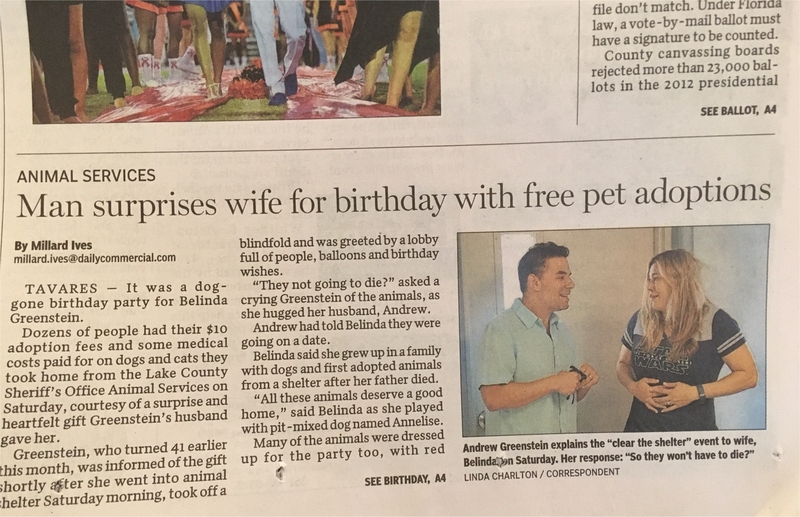 In 2016, I made my wife's dream of "rescuing all of the dogs in one (kill) shelter" come true--by surprising her with a "pet adoption" party at which we sponsored ALL fees for ALL animals (and had a county carnival in her honor!). We caused a record-breaking 86 pet adoptions in one day---with more still being adopted in subsequent days! Click The Video Above To See News Coverage Of Our "Clear The Shelter" Pet Adoption Cause!